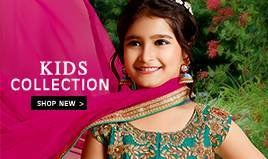 Buy Pakistani Salwar Kameez, Pakistani Salwar Suits online Shopping @BigBindi. 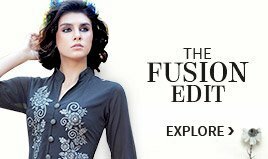 Turn on your charm with the ethnic, elegant and radiant pakistani salwar kameez. 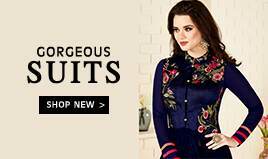 Available in various shades, different cuts and styles, pakistani salwar kameez are one of the most breathtaking attires available across the globe. 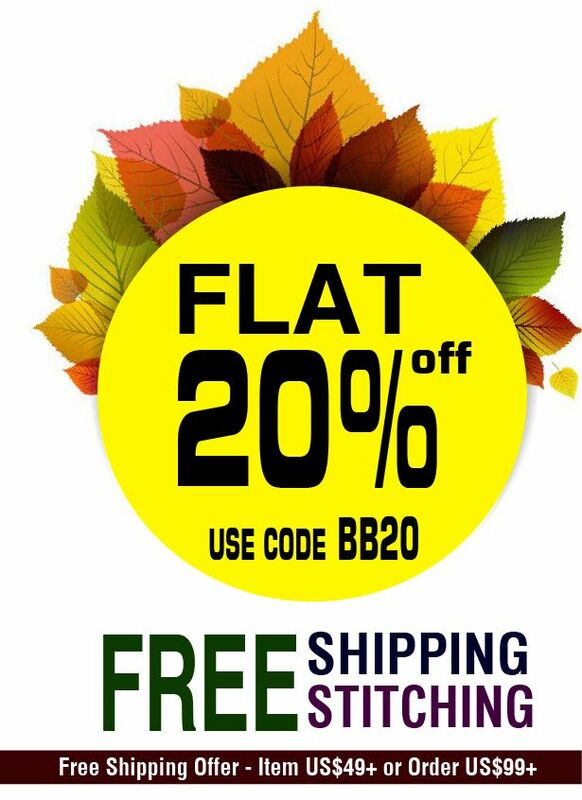 At BigBindi, we strive to get you the choicest pieces to make you look ravishing this season. These suits enhance the beauty of the woman wearing it in a graceful manner. Our reputed designers ensure that the shalwar kameez made are highly radiant with a sober yet classy touch. Pakistani suits are one of the most attractive outfits for women because of their intricate work and beautiful pattern. These are extremely in demand among the ladies of Indian origin. The main cause for their high demand is that these are faultless to offer overwhelming looks to the women in a customary manner. Pakistani suits are known for their intricate design and work. These are essentially the modified form of the traditional suits. These are particularly shaped as per the usual fashion trends so as to meet the demands of today’s modern women who want elegance with class. These are flawless to wear with the palazzo pants so as to offer astonishing looks to the wearer. The embroidery is an essential part of the Pakistani suit. It is essentially the artwork of ornamental items which is used to generate impressive motifs. 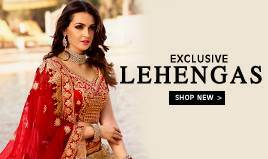 The Pakistani suits are embellished with sequins, embroidery, beads and stones making it a perfect party wear for Diwali, Eid or wedding occasions. Embellishments are provided alongside the borders and hemline in addition to the other parts of the outfit. Another very motivating feature of Pakistani suit is its bottom. These are presented with the palazzo pants. These are essentially the modified version of the customary salwar. These are specifically created in the form of the pants so as to offer new and impressive looks. Due to their attractive looks, these are flawless to wear in the evening party otherwise at any other auspicious occasion. 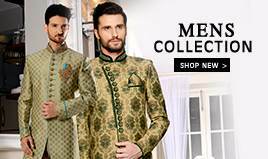 The designer Pakistani Suits are available in different type of fabrics like the cotton, chiffon, silk, georgette and numerous other fabrics.